I was very excited when I picked up Landline in the book shop, as I adored Fangirl. You can read my Fangirl review here. Rainbow Rowell has a very unique writing style, she portrays all of her characters in her novels very well. Georgie McCool tells her husband, called Neal, that she can't go with him and visit his family in Omaha for Christmas, due to her having lots of work commitments. Georgie writes TV sitcoms with her best friend, Seth. As soon as he leaves to go to the airport with their children; Alice and Noomi, Georgie thinks she has ruined their relationship. She is never sure how Neal is feeling: he is quiet, and often doesn't like to make his feelings heard to Georgie. Neal bubbles up his rage, and eventually, it silently explodes. Georgie finds a new way to communicate to Neal when he is in Omaha- she isn't sure what it is, as she can talk to Neal, fifteen years in the past, through a yellow landline phone. What will happen to Georgie and Neal? Will they rekindle their relationship? 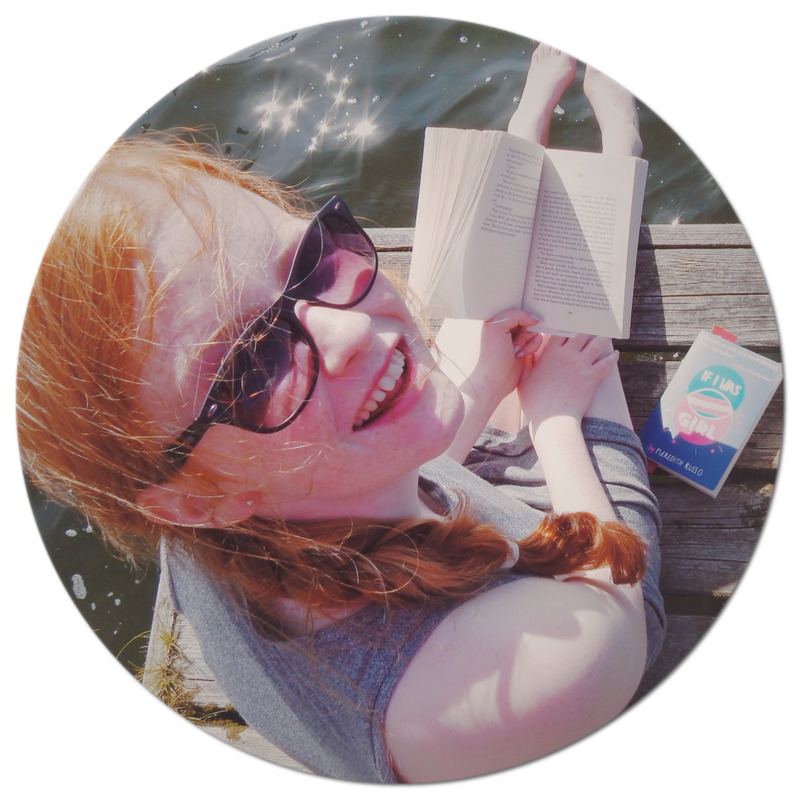 Rainbow Rowell weaves the plot of the novel like a spider web, I felt as if I time travelled with Georgie, and witnessed early, budding romance. When I am reading a book, I love to get sucked into the plot, into a completely new world, so different to my own. 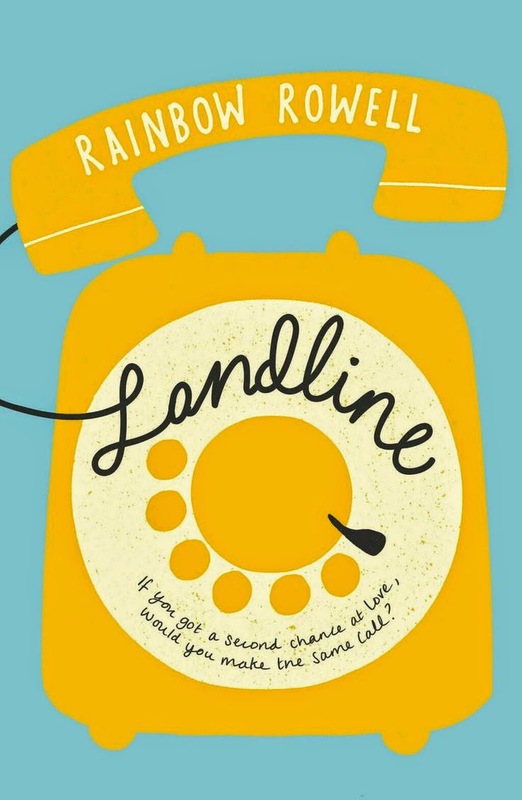 Landline definitely did that to me- that is why I rate it 5/5 hoots.